Although it sits not far from some of the best restaurants in Valletta, Sciacca Grill has never needed to worry about the competition. It is by far one of the best steakhouses on the rock. You can try to fight us on this, or you can just go to this restaurant and try it for yourself. Sciacca Grill will feel very familiar.Maybe that’s why we’ve enjoyed our meals here so much. Named after the Sicilian Village that inspired its creation, Sciacca Grill are a unique steak and Grill restaurants that both go beyond any of your expectations. 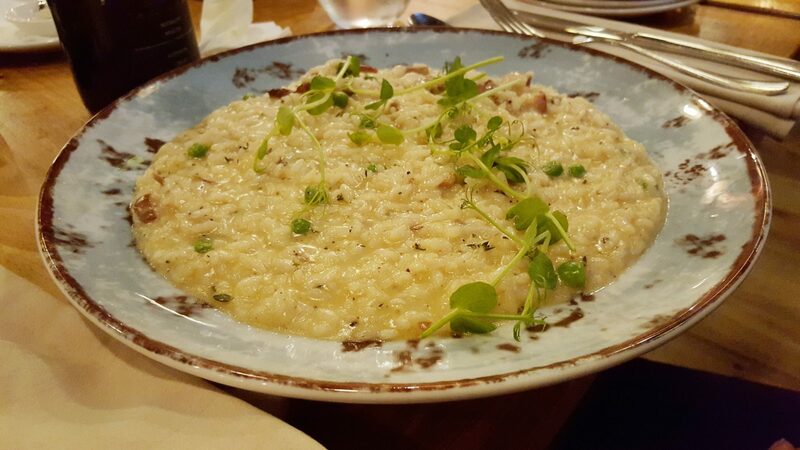 I have been to Sciacca several times and I love it for the fact that it consistent in quality and service. Another reason why we keep returning is because of the no fixed menu concept. The people behind this successful restaurant do not believe in fixed menus. In fact when you arrive and are shown to your table, the restaurant manager would come along and explains the concept. Starters are written daily on a board depending on the seasonal produce, and main course orders, which include a vast array of meats have to be done at the counter. All the cuts are explained by the professional and warm staff. The food is excellent across the board, and will be enjoyed by everyone. 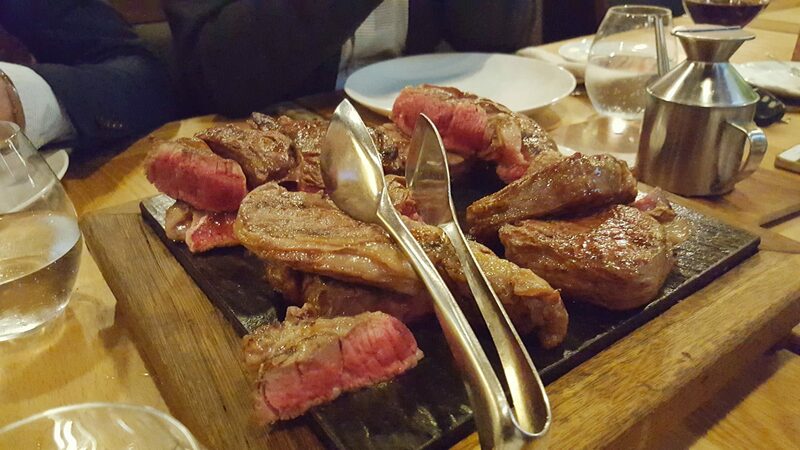 Meat cuts range from Wagyu beef, Uruguayan Angus, USDA Angus rib-eye, beef rib-racks as well as beef chateaubriand. As you can see, there’s a meat feast at Sciacca everyday. I am a keen meat fan so when I heard about this place I knew I had to try it out. The meat was always perfectly grilled to my liking and tender, plus the sides were scrumptious. The lengthy wine list is expensive, but it is also fun and a treat for all wine enthusiasts. The restaurant is always packed, make sure you book in advance to avoid any dissapointment.